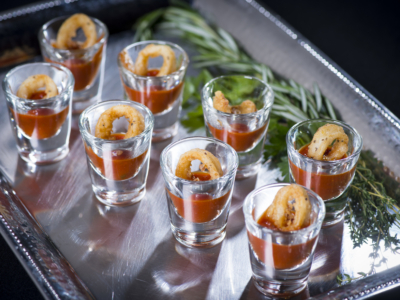 With over 30 years of experience catering in Philadelphia, our expert staff makes planning any social or corporate event easy. 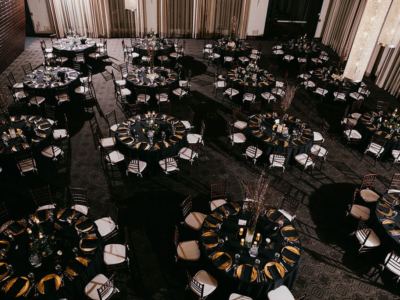 Planning Philadelphia events should be simple, so we make sure that your event’s needs are attended to with personalized service and easy planning. 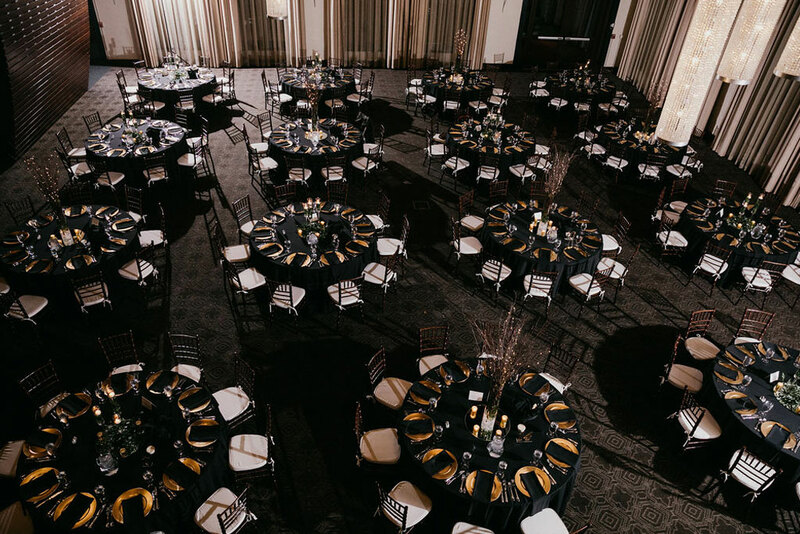 Our event coordinators are dedicated to creating a seamless experience, whether you are hosting a corporate holiday party or an anniversary celebration. 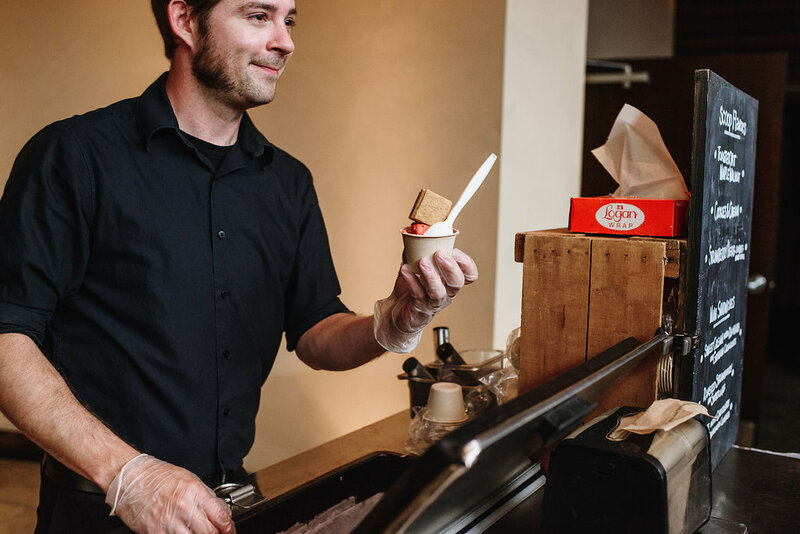 With over 30 years of catering experience, our staff is committed to creating delicious meals and incredible, successful events. 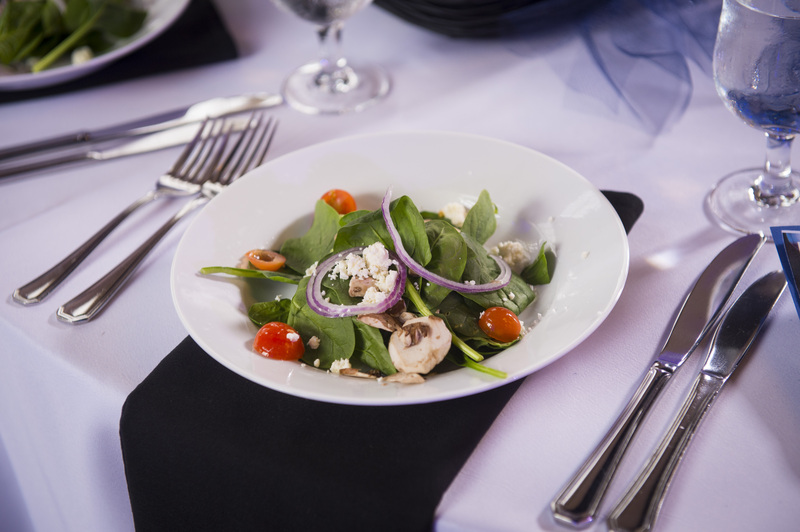 We offer several fresh, creative menus that are crafted from our extensive knowledge of Philadelphia events, saving you money and time. 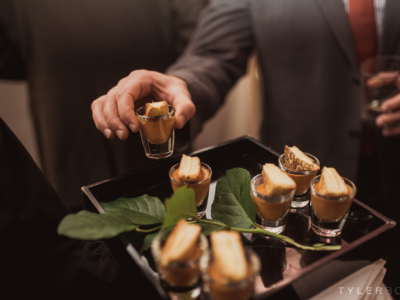 Our event process ensures that planning your event will be effortless while assuring you that each detail will be attended to. 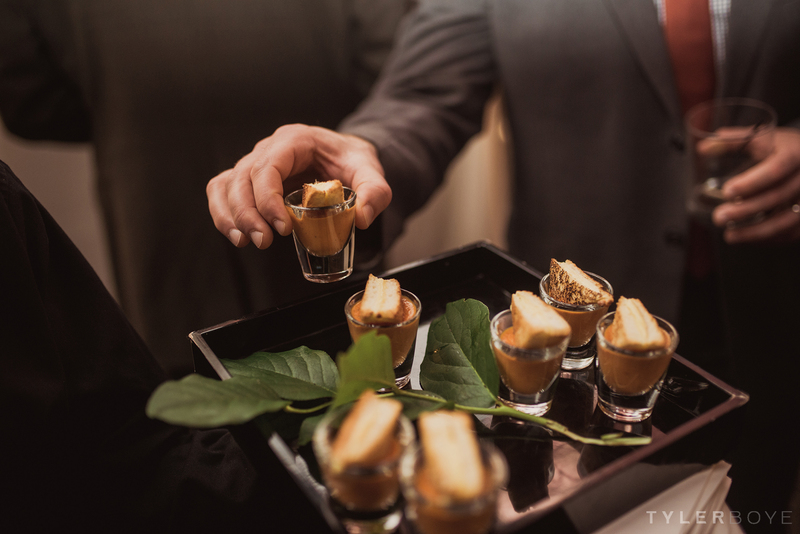 Take this time to share with us all of your dreams, inspiration and details for your event, including date, approximate guest count, budget, theme ideas and venue (if you have already chosen one). Together, we will start creating an amazing celebration. 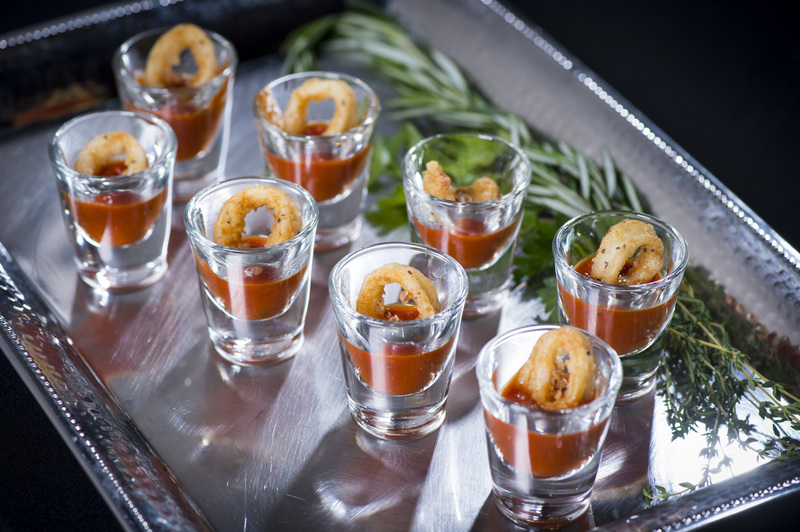 Queen of Hearts is all about easy planning and budget-conscious catering. 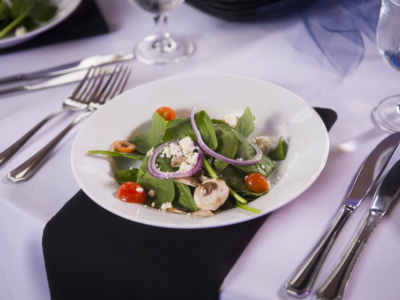 Our menu and service packages have been determined by years of planning events to save you time and money while still impressing your guests. 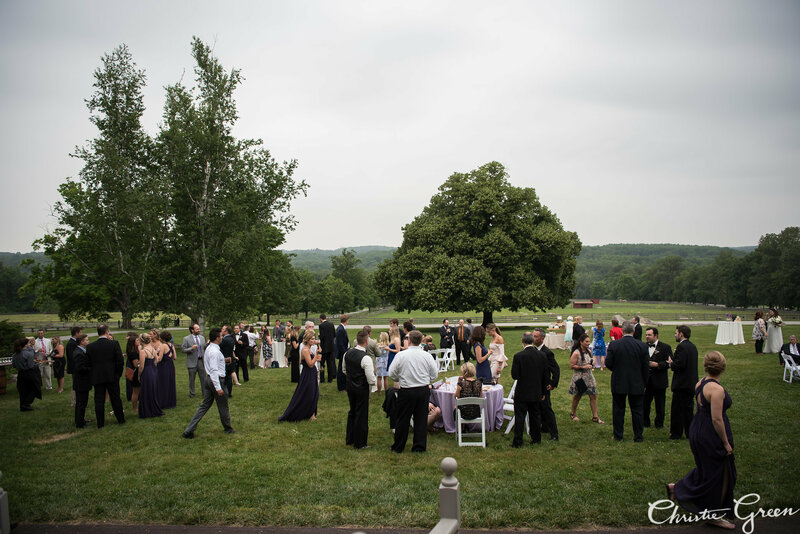 From this moment on, your event coordinator will be committed to creating an exceptional event with you. 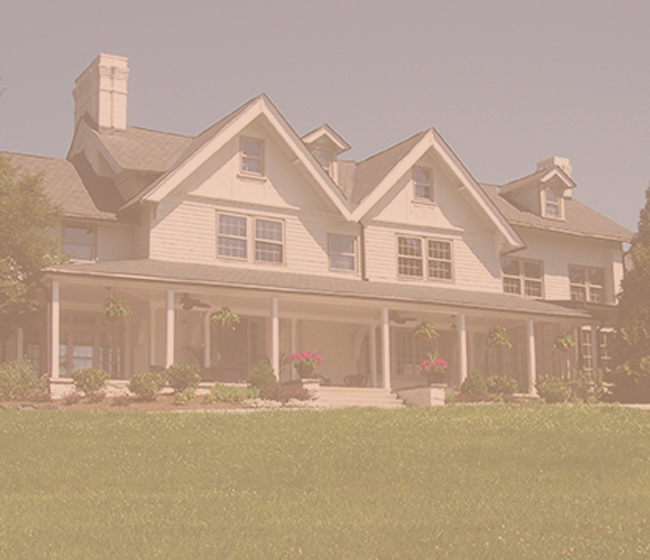 Every detail will be attended to, your needs will be addressed and your event will be seamless. 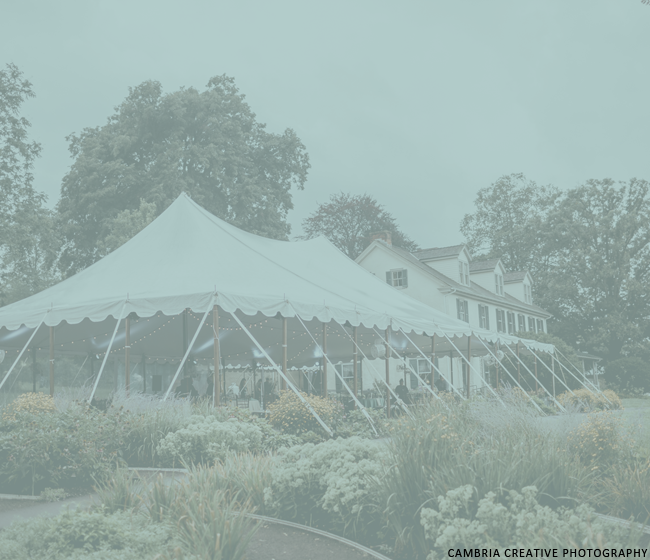 Close to your event’s date, you and your coordinator will walk through your venue and ensure that each detail has been attended to. 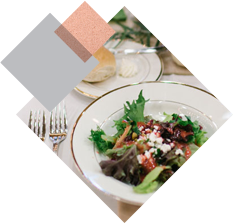 From the linens to the florals, you will be confident in your event and ready to enjoy it. 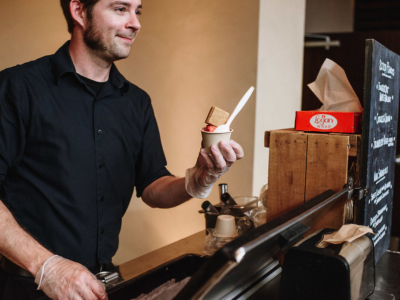 When the day of your event finally arrives, you will be able to rest easy knowing our team will attend to every detail. 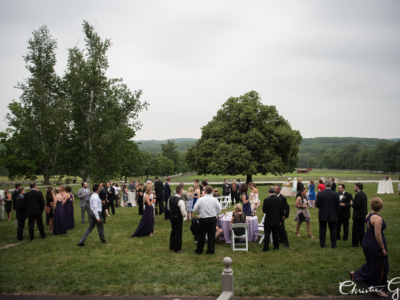 let us plan an effortless event!